I’m postponing this activity till Same Heartbeats #13 is finished and printed and I’m planning to send it off for review then. 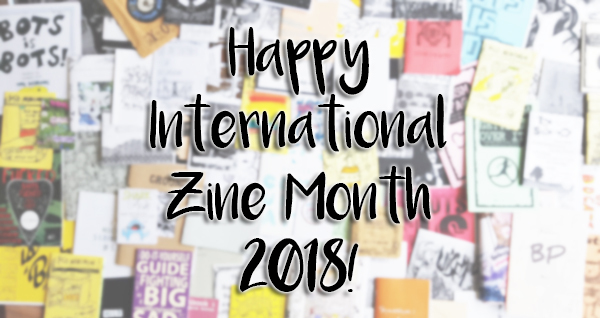 I review zines too but I only write mini reviews (as part of my zine reading list) so if you’re ok with that, get in touch. I’m very willing to trade zines too! 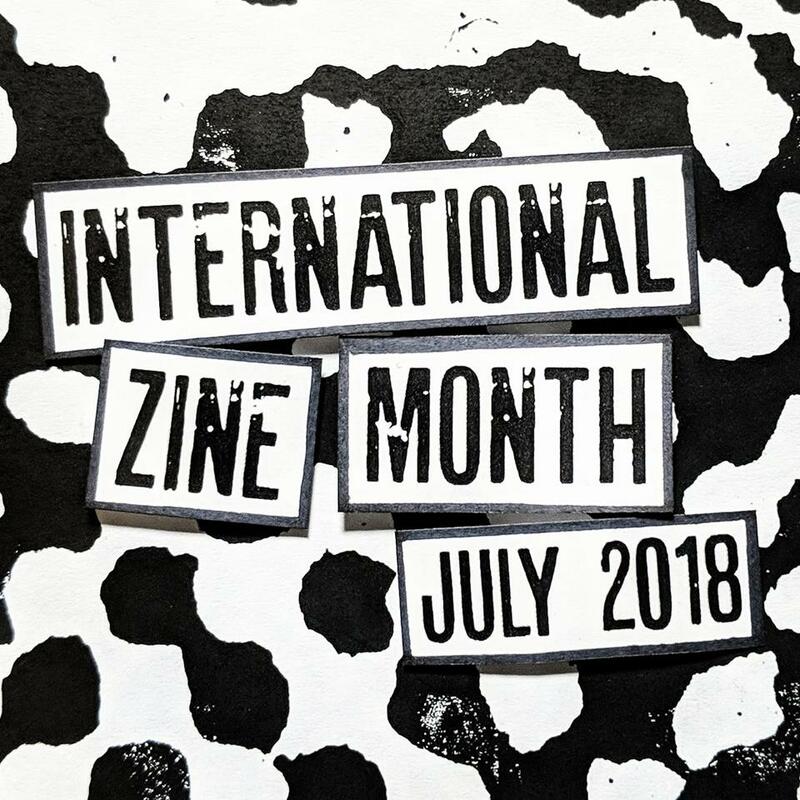 This entry was posted in International Zine Month, Review and tagged feedback, izm2018, maximumrocknroll, reviews, zine reviews. Bookmark the permalink. you’re welcome. 🙂 thank YOU for all your reviewing!